Truckersky - Truckstops, Parkings & More is the answer to truck driver’s needs. 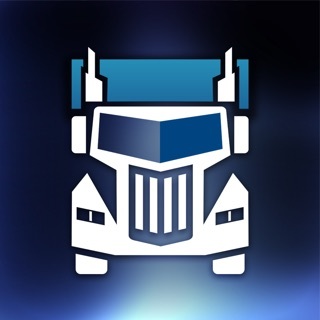 Made by and for professional truck drivers all in one trucking app. With visible pins helps you to plan not only your route but also with truckstops and many more. 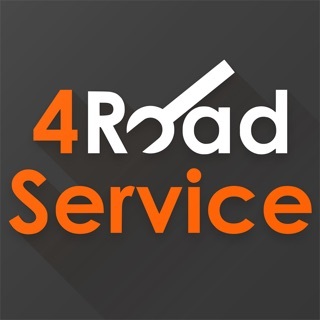 We are like truckstops locator but on our map you also can find points of interest such as: Truck Parkings, Rest Areas, Fuel Stations, Cat Scales, Hotels, Restaurants, Weigh Stations, Mobile Mechanics and more. With live Notifications by users Truckersky provides better organized and safer driving. Advanced tools to stay tuned with your company, trucking environment and friends. To plan a route is important but we do not underestimate people in the life of truck driver. With Truckersky - Truckstops, Parkings & More you can socialize and stay connected with your Truckersky friends using tools that we prepared such as chronicle, friends location, real time friend finder, getting in touch with your friends via Messenger, email or a phone call. Stop worrying about available truck stops, stop worrying about all services you may look during your route for. All of them are included in our app just to help you focus on driving and stop thinking for example about truck stops spots. Your trucker path will be much easier with Truckersky. Truck Parking availability is presented by color coded icons updated by users. That allows you to see truck parking status on the map (lots of parking, some parking, lot is full). You also can see the truck parking status history which helps you to notice when is the biggest chance for its availability. 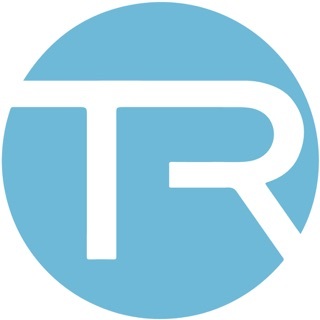 Truckersky - Truckstops, Parkings & More is also a perfect tool for companies. Save time for phone calls and check all your truck driver locations on one screen. Verify if the truck is already loaded or the trucker is on the truckstop with easy to use function. In case of any emergency truck drivers will be able to send notification to your company about an accident, defect or any other issue. Truck driver will provide you with additional information via the internal communicator. With Truckersky you have a constant contact with your truck drivers. What is more you can find your new employee with Truckersky! Are you looking for experienced truck driver? Want to find the perfect choice? Do it thru Truckersky! Thanks to our app your job offer will reach wide variety of truck drivers. Truckersky manages your ad in the App. We post it to our map and fill out the details. On our map we present many points and one of them can be you – pinned as a “mobile mechanic”. You just set up normal account in the application and we give your user a special icon. When you move, your localization is being uploaded to the server and updated on the map all the time. The truck driver who has a problem can check if mobile mechanics are at the nearest truck stop or somewhere in the neighborhood and may directly contact one of them. With Truckersky - Truckstops, Parkings & More you can have new customers and multiply your profits! Keep Trucking with Truckersky - Truckstops, Parkings & More - all in one free trucking app that is aimed to the professional drivers of trucks. Become part of Truckersky community and let’s create the biggest tailor-made tool for truck drivers and your own trucker path. We are constantly optimising our application and introducing fixes. In this version you will find more users on the map and be able to contact your company. Download the update and always work on the latest version of the app. From all the information a trucker needs, there is every bit of info you can imagine that is useful enough for you to get through your job. 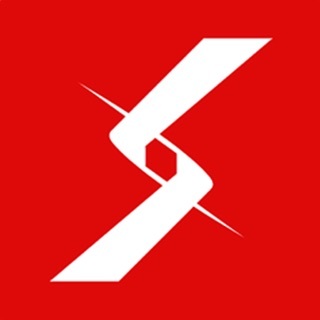 I recommend every trucker to download this app and take great use of it and recommend it to everyone! I give this app an absolute 5 stars!! Very easy to use. Helps a lot. Recommend it to other truck drivers.